A set of various of way which are nose pad arms fitted to a plastic frames. ​The people who need to set up their frame for sitting on their nose properly. Did you ever find yourself wanting to pull out your hair because you were unable to find even a single frame at the optometrist which fit you? Forget about liking the glasses, at times it is almost impossible to even get them to stay fixed on your face as you go about your day. You may have thought that there was something wrong with your face, or even with the shape of your skull, but that is simply not true! The problem that many people who hail from the South East Asian country is that their natural features are so very different from the standard features that are common in Western or European countries. Flatter noses with low bridges, wide faces are often used as a racial stereotype, but they are also based in some anatomical facts. There are some features that make it very difficult for you to find glasses that fit you, since those glasses were not made keeping your needs in mind. So what can you do? Do Asian Fit nose pad installation service, of course! What is Asian Fit Glasses or Sunglasses ? It's not just for Asians. Most eye wear products are designed to fit Caucasian feature. That's why most Asians and many people from other ethnicities have a difficult time finding glasses and sunglasses that don't slide down their noses or rest on their cheekbones. A not so bright name, but the service itself is simply phenomenal. As the name has already suggested, and possibly caused you some irritation, benefit of these service make your frame will not pinch your temples, or slip down your nose, since they carry the additional padding, smaller lenses, wider frames and many similarly nifty changes; they fit your face perfectly and don't make you feel like your skull is oddly shaped or something. The problem that so many people face can be easily solved by "Asian Fit nose pads installation" service. Doesn't get jostled around cheeks while smiling or talking. Ensures the distance between the lens and face is always at the right distance, therefore preventing ​ eyelashes touching or fogging up of the lenses. Nose-Pads make sure wearers are looking through the optical centre of the lens. These nose pads installation service answer most of the problems that people face when they are looking for new glasses. An entire section dedicated to them in most top end shops, and they have started to become really popular in the country. Australia has a booming immigrant population that hails from countries like China, Japan, Korea, and Vietnam, and for them the Asian Fit glasses are nothing short of a miracle. Hundreds of people have left happy reviews for these special custom nose pads installation service, and expressed their satisfaction at finally finding the right fit with their favorite glasses. As more and more people begin to find out about the existence of these special service, one can be certain that people will soon stop struggling so much whenever they need to buy new glasses. You can have these Asian fit nose pads service either it is a physical walk-in service, or mail-in service. 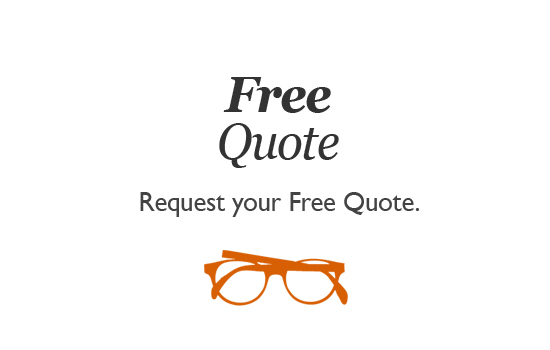 Here at Plastic Syndrome, we provide custom nose pads and nose bridges replacement services that modify your existing eyeglasses or sunglasses and let you enjoy Asian fit style on your existing eyeglasses or sunglasses. 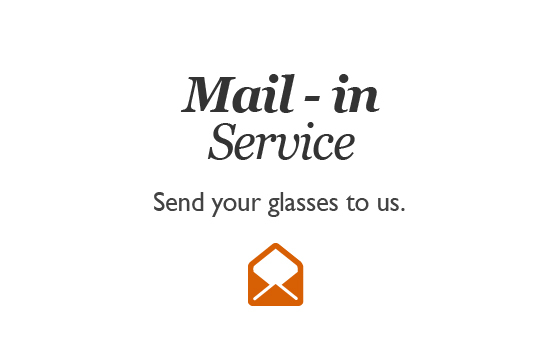 Please, follow simple steps to conveniently and securely send us your glasses from "PLACE AN ORDER" tab in our web site. Prices will vary from $49-$89, it depends on the option of the nose pads that suits on the frame. 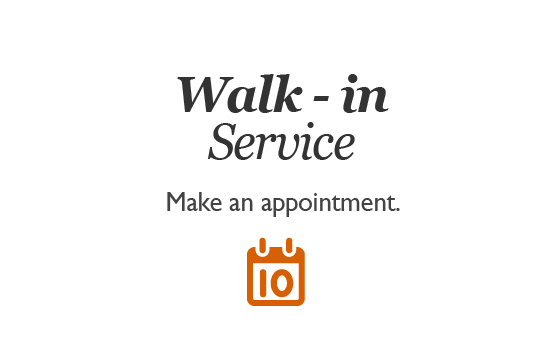 Plastic Syndrome offers next day service for local walk-in customers and Mail-in service is usually assessed and emailed with all available options within 24 hours of receiving. Once the order has been approved and paid for, orders are usually completed and ships back within 5-7 working days turnaround for Australia customer, 10-12 working days turnaround for International customer. We can process payments Direct bank deposit , Credit card or via PayPal.